A Charro costume is the typical dress of a Mexican horseman. A Charro is similar to a Cowboy in the United States with the obvious cultural differences. In Mexico you also find the name Vaquero or Ranchero, although Charro is more sophisticated in its outfit, tradition and social status. A Charro is also the main character of a sport called Charreria which is similar to a rodeo with some basic differences in its rules. 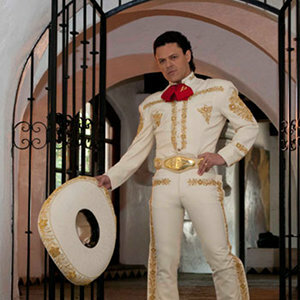 This beautiful costume is shown by Pedro Fernandez. Not related to Alejandro Fernandez. The charro outfit has grecas which are suede figures embroidered on the sides of the sleeves, pants and in the front of the shirt and coat. He is not wearing the traditional short coat but the shirt is showing a gold thread embroidery. Of course the hat matches the unique greca. He has been in the entertainment arena since he was a boy singing and acting in Mexican movies. Here is the most famous Mexican Charro. 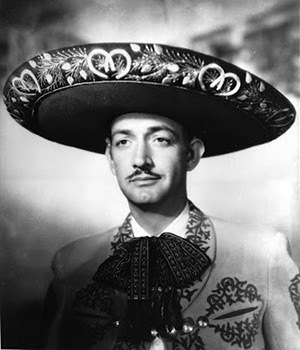 Jorge Negrete (1911-1953) was an actor and singer during the Golden Eraof Mexican movies. He is probably the most famous Mexican artist of all times along with Pedro Infante. He was also called El Charro Cantor which means the Singing Charro. We can see how elegant, and traditional is the suit and hat he is wearing, with extensive embroidery and delicate patterns. We cannot ignore the fact that women also love to wear Charro fashion. We have Lucero in this beautiful Charro design. She is one of todays most admired pop music Mexican artists. 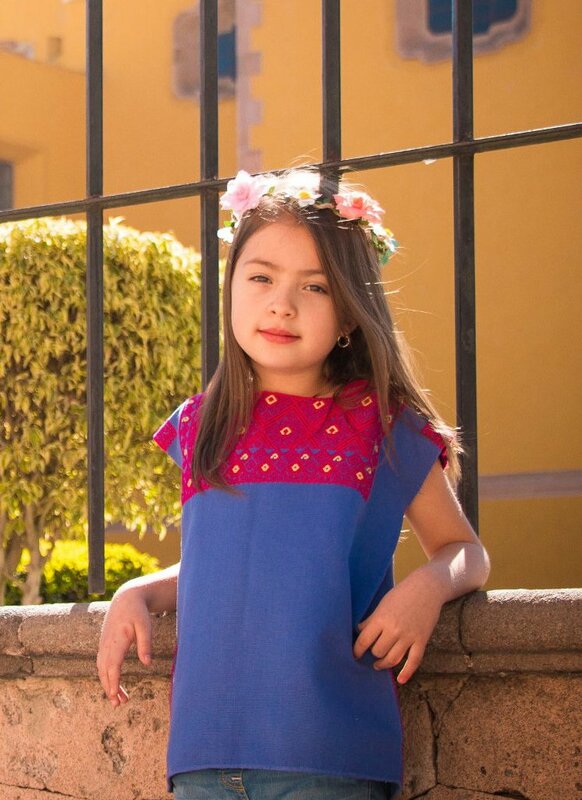 She also likes to sing rancheras music to complement her talented carreer. This sophisticated design makes her look outstanding. In this photo you can see the famous Mexican artist Alejandro Fernandez wearing a very elegant Mariachi costume. The Mariachi outfit is very similar to the Charro outfit and is worn by Mariachi bands. The main difference between a Mariachi and a Charro costume is the use of iron work in the Mariachi costume instead of grecas. This costume has the traditional vest and short suit. It also has ornaments in the pants along the sides and in lieu of buttons on the vest and coat. Alejandro likes to sing pop music and also the more traditional Mexicanrancheras perfect with the charro outfit. Alejandro is the son of Vicente Fernandez, who is also a very well know artist. 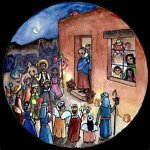 The family owns a ranch in the state of Jalisco where they enjoy the practice of charreria. Charro costumes are all about the love for the traditional customs of Mexico. 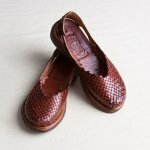 There are many styles to choose for men and women specially suited for those who enjoy Charreria.